Dine amongst treetops in a central Balinese dreamland at the Ayung Terrace. 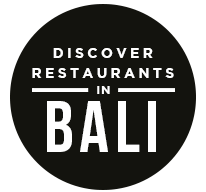 Bali is known as a place of minor spiritual wonders, as best illustrated in various acts of Eat, Pray, Love. The kind of wonder that is universal and natural. Ayung Terrace combines nature and modern living into an inseparable duo. Giving time and space to those who want to understand nature and be captivated by it. Perched on the edge of a gorge high above a rushing river, the Ayung Terrace at the Four Seasons Resort Bali at Sayan impresses with spectacular views — let’s just go all the way and say ‘breath taking’, cynicism be damned — and divine dishes from around the Indonesian archipelago. Take a seat on the beautiful outdoor terrace and get lost in what comes as close to pure atmosphere as any place in central Bali. If you ever wondered exactly what it would be like to dine in a tropical treetop palace, the Ayung Terrace is as close as you’ll ever come. Gamelan performances — a series of rhythmic, echoing percussion beats that fold and cascade on top of each other — take place daily, making an experience that already borders on slightly surreal seem just a little bit more like a fevered dream. Savor the exotic flavors of Indonesia with appetizing dishes from a tightly curated local a la carte menu, featuring sate lilit, probably the most delicious sate you’ll ever encounter. 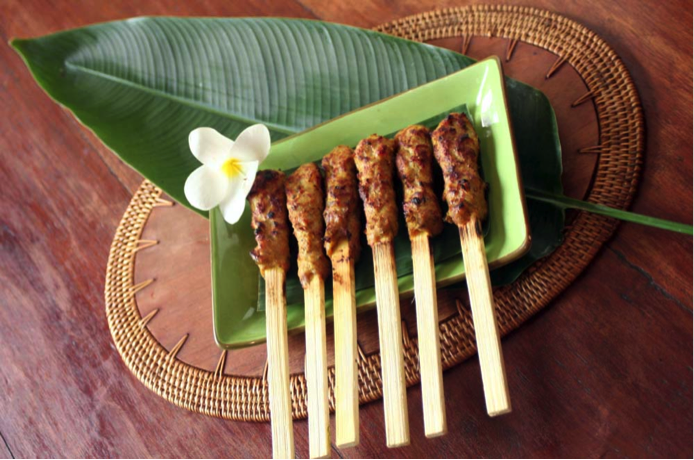 For the uninitiated: sate lilit is the time-honored Balinese sate. Minced chicken or seafood, rubbed with spices, wrapped around a spear of tart lemongrass, and grilled over bur ning coconut husks. You know how dishes get words like ‘time-honored’ attached to them? It’s because they’ve stood up to centuries of culinary changes, and they’re still there, and they’re still perfect. Other menu items include gado-gado, ares bebek, traditional Balinese duck soup, and kambing sune cekuh. For couples, families, and groups, the Rijsttafel Dinner is a great way to try many different Indonesian dishes served together family-style. For those craving international food, there are also Western dishes on the menu, including Caesar salad, Australian beef tenderloin, and a grilled chicken sandwich. 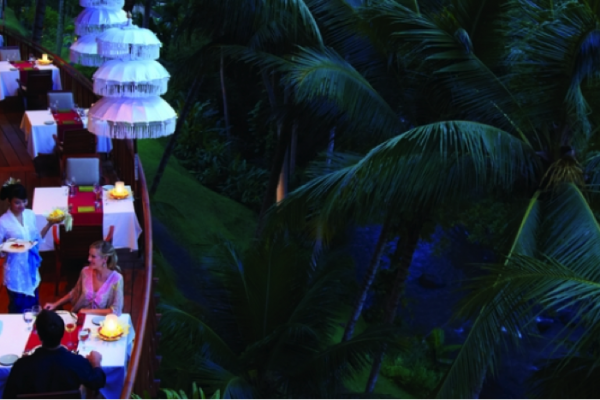 For something even more special, Ubud-themed dinners are available on selected evenings. The post The Treetop Allure at Ayung Terrace appeared first on Qraved Journal.